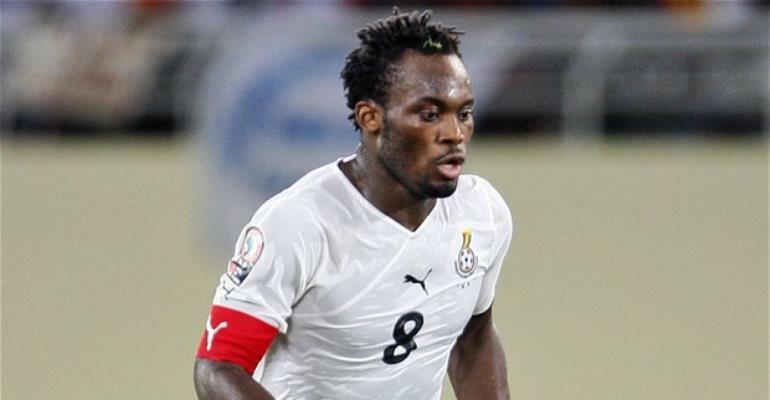 Former Ghana ace Michael Essien beleives the Black Stars are among the favourites to win the upcoming Africa Cup of Nations and tipped hosts Egypt. Ghana will be hoping to end it 37 years trophy drought after winning the last trophy in 1982 in Libya. The 36-year-old also shared what he feels could end the Black Stars' trophy drought. The former Real Madrid and AC Milan star in the twilight of his career is currently on the books of Azerbaijani outfit Sabail FK.